After attending to your medical needs, try to get photographs of the accident scene and collect the names and contact information of any witnesses. 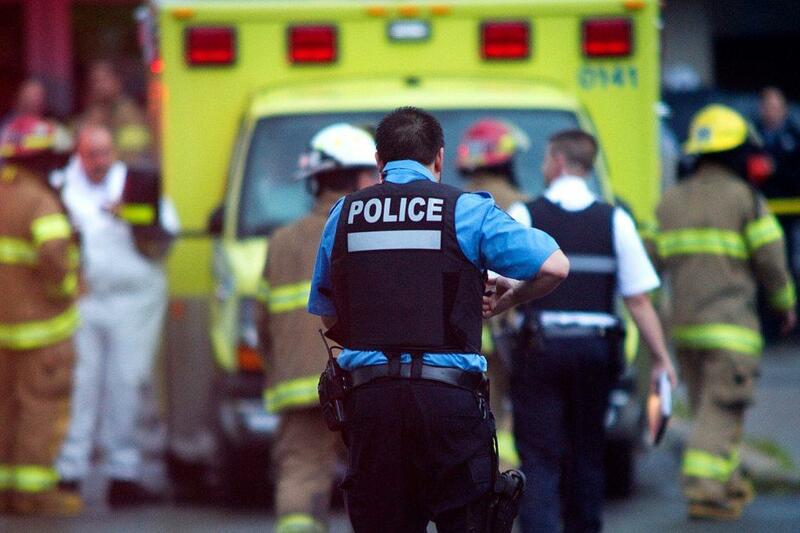 – If you were involved in a truck, motorcycle or car accident, call the police to file an accident report. – If you were the victim of a slip and fall, be sure to contact the management of the building, company or facility where you fell. – Write down your recollection of what happened immediately before, during and after the accident and make a note of any weather, road or surface conditions. Do this as soon as possible as over time you may forget some details. This will be good for future reference by you or your attorney. If your vehicle was damaged, try to obtain pictures before you get it repaired. If you cannot take photos at the accident scene, go to the repair shop or dealer where it was towed. Use color film or a digital camera and take a lot of pictures. However, be careful what you say to any insurance company. After any accident, be it with a car, truck, motorcycle, or bicycle, or after a fall or injury, be sure you seek medical attention if you need it. Don’t be afraid or too proud to tell someone you need to go to a doctor or to an emergency room. If you are on vacation and are hurt, don’t wait until you get home to see your doctor there if you are needing medical attention right after the accident. Go to a local emergency room or clinic without delay. Seeking legal advice from an attorney after being injured in an accident is a smart move to ensure you can receive the maximum compensation for your medical bills, car repairs and lost wages and quality of life. Generally insurance companies are making the payments for such expenses and take a case more seriously if an attorney is involved. 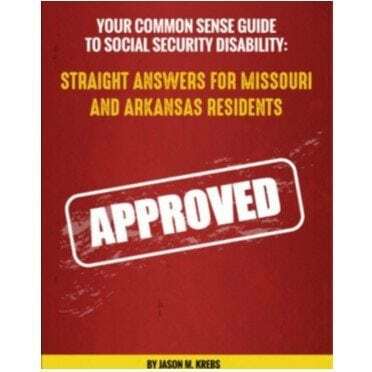 Also, it keeps you from making a mistake in what you sign or say to insurance companies that could be used against you to reduce the monetary compensation that may be possible. Read more about how a personal injury attorney can help you. Be sure to do what your doctors tell you to help heal your accident injuries. There is never a reason or excuse to miss a scheduled doctor’s appointment to evaluate how your injuries are healing or receive treatment, even if you are feeling better. By missing a doctor’s appointment, you are saying to the doctor and to the insurance company that you don’t hurt and your life is not impacted by your pain. Your attorney’s job is to make a monetary recovery for you for the pain and suffering that can be proven. Not going to the doctor only shows to the other party that you are not injured and thus, negatively impacts your case. It is very important for you to work hard to get well and to go to all of your appointments. Each time you go to the doctor and report that you are still having pain, your doctor makes an entry in his/her records. It is important for your doctor to have up-to-date information on your condition and status of your injury. Some people get discouraged and do not see their doctor even though they are having pain. This may harm your claim. It is important that your doctor knows how you are feeling. See the doctor if you are in pain. Do what your doctor says. Tell your doctor about medical problems due to the accident. Don’t discuss your case with anyone other than your attorney and his/her office or your doctor. Save all pill bottles, casts, braces, and any other items from your doctors. 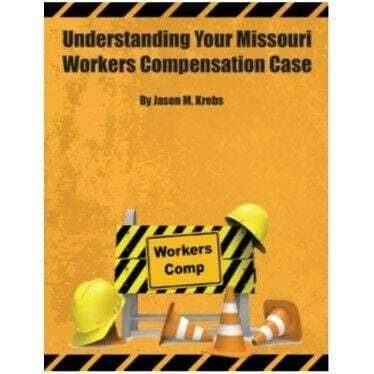 Other expenses resulting from your injuries, i.e., transportation, home care, etc. Keep all receipts and be sure they show dates, are legible and identify the vendor and purchase. Pain and suffering–record in a journal the type of pain and its intensity and frequency. It is important to keep notes on an ongoing basis. A summary at the end of each month will not be as helpful to us. 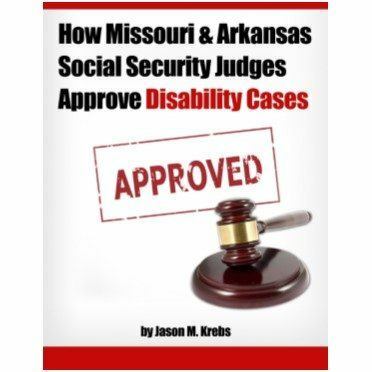 Copies of checks and receipts of payment, as well as the above records, will be very helpful when we may be asked by the insurance company or a defense attorney to recall your pain, physical disabilities, and any out-of-pocket expenses including medication. 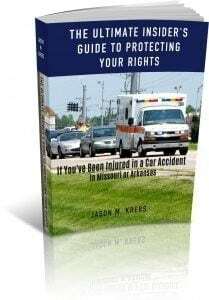 To get more information about how to protect your rights after an accident get my Free Book.